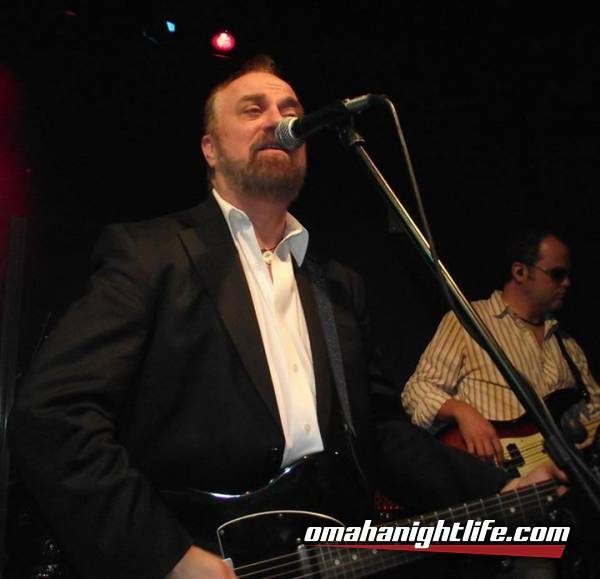 Billy has performed an array of venues all over the United States, Canada & several tours in Switzerland. Now you can catch him at Omaha's best local venue! No matter the venue, Billy Troy always leaves his audience wanting more!